Reflective or non-reflective. Digitally printed graphics are laminated for durability and UV protection. 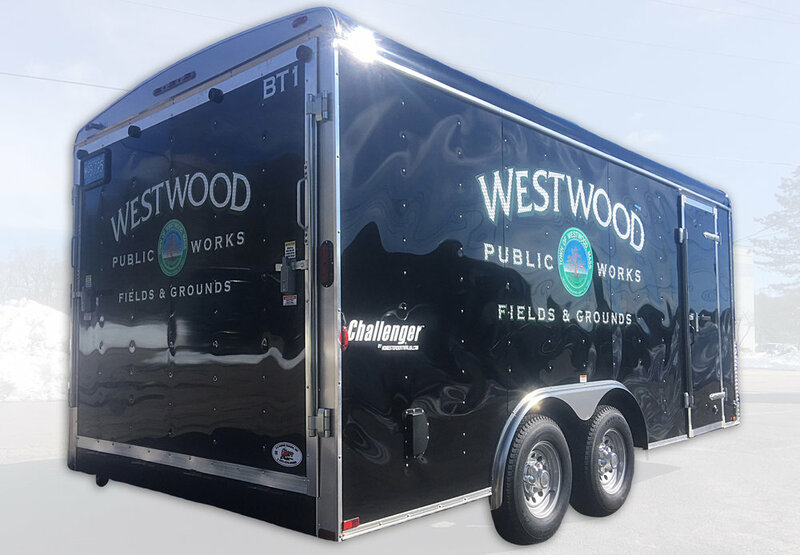 Ask about out high-visibility chevron and rear visibilty packages - all fully customizable for any size trailer!